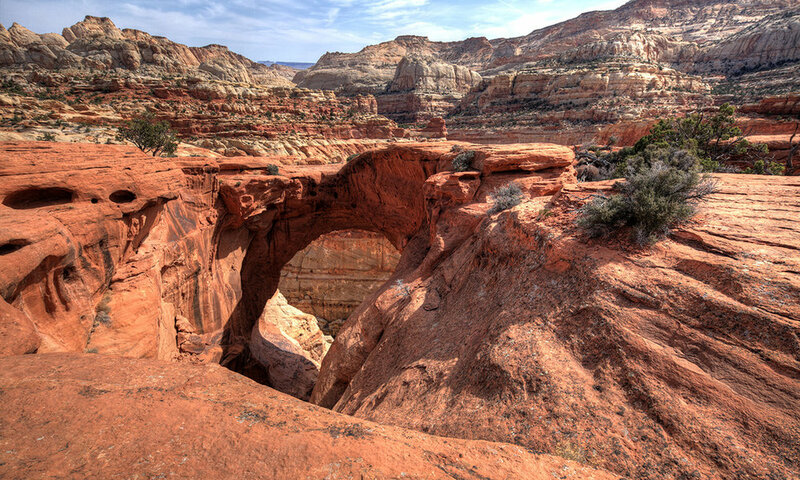 Surrounding Thompson Springs we have the Book Cliffs and Sego Canyon to the north, Moab to the south, and The San Rafael Swell and Sinbad Country to the west. Sego Canyon is in our back yard - a place to explore ancient Indian drawings, mining ghost towns and beautiful hiking. In the Book Cliffs you will find trails for horse back riding, ATV riding, and county roads for general sight seeing. In the San Rafael Swell and Sinbad Country you will find mines, old cabins, slot canyons, awesome rock formations and natural arches. All of which you can hike, bike, ride OHV, or travel to see from your car. In the desert we have slick rock, rock formations and sand dunes that the whole family can enjoy. 20 highway minutes from town is the Green River Junction, offering a 24 hour restaurant, a tavern, eating stops, stores, an area museum and river running through the canyons and rapids of the Green River. On the way to Green River and the San Rafael Swell, you will find Sego Canyon. The place to see the petroglyphs and pictographs near Thompson Springs. From Interstate 70, take the Thompson Springs exit, travel through town and head north into the Book Cliffs. That road (with signs) leads about three miles into Sego Canyon, the site of the ancient rock art. If you like Native American historical sites, you can also visit Black Dragon Canyon and Buckhorn Wash, both in the San Rafael Swell. Robbers Roost famous hideout of the Wild Bunch gang.